Written in 1996. 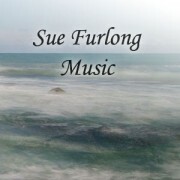 Premiere performance at a “Music for Wexford” recital as “Trio for Viola, Treble Recorder, and Piano” with Sue playing the piano herself. 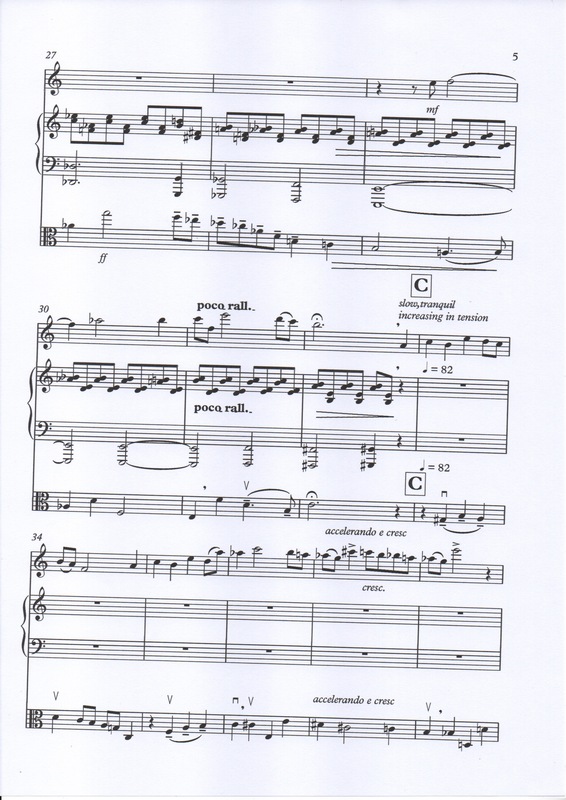 This is now freshly transcribed from the original handwritten score and available for a new audience in it’s original intended format for Viola, Flute and Piano. Listen to the performance from the “Amazing Grace” concert in May 2017. Performers are Eithne Corrigan, Beith McNinch and Ann Wickham. 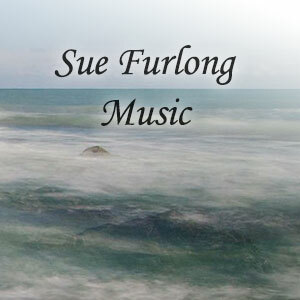 Homage for Clarinet and Piano by Sue Furlong is a reflective, and delicate piece for Bb clarinet and piano. Suitable for extra repertoire choice for the Junior/Intermediate level clarinet student, and ideal for any concert programme. 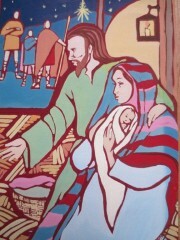 A lullaby from Sue Furlong’s Nativity Musical, A New King for Israel. 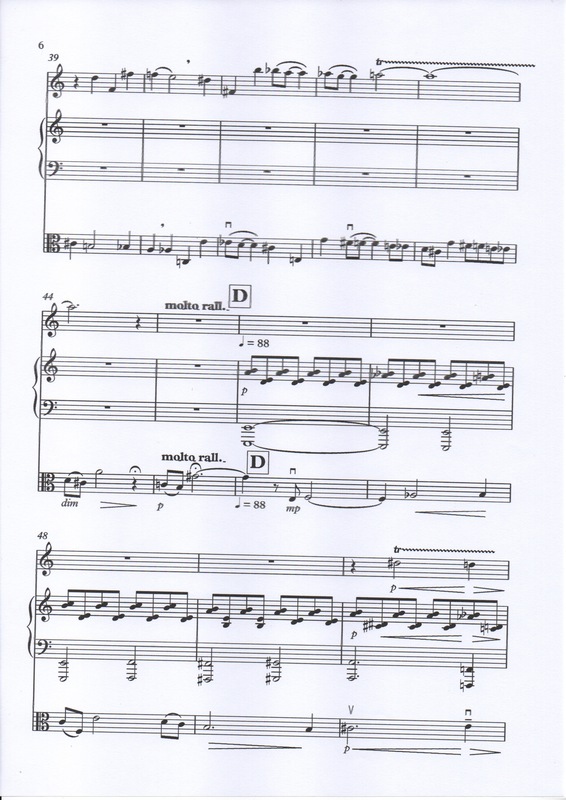 Gentle, lilting sweet lullaby for instrumental ensemble with Piano accompaniment.